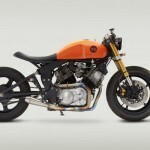 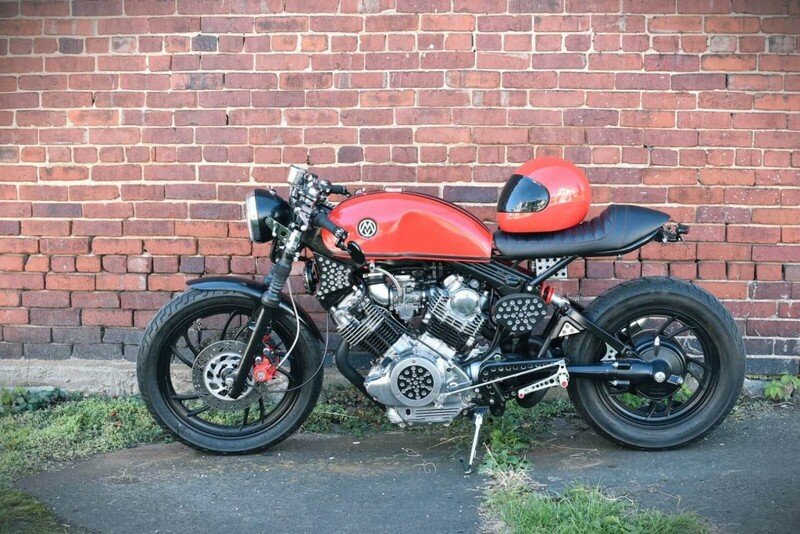 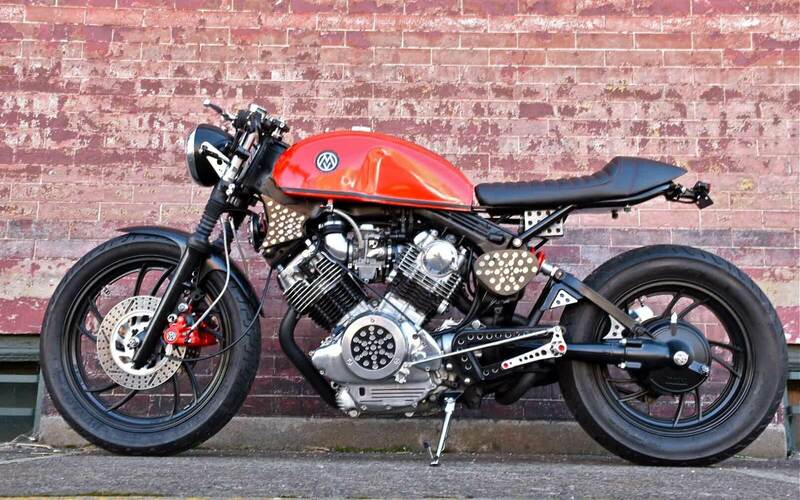 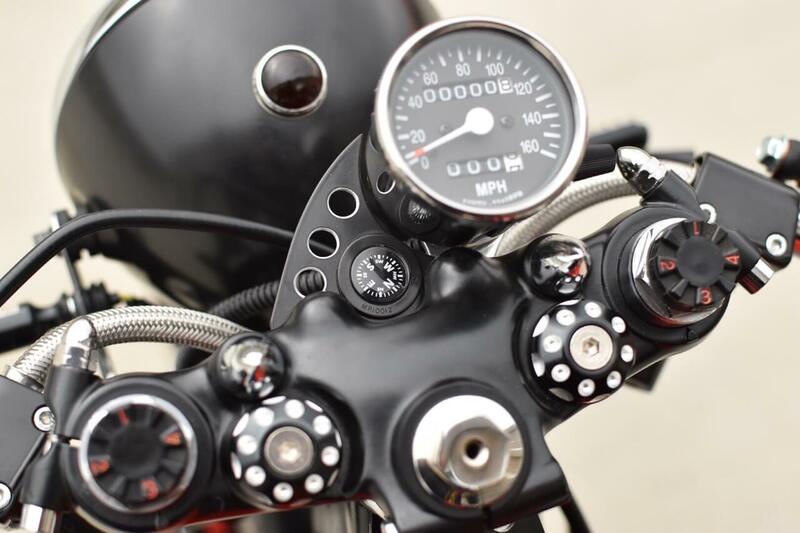 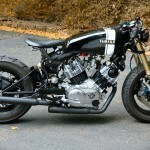 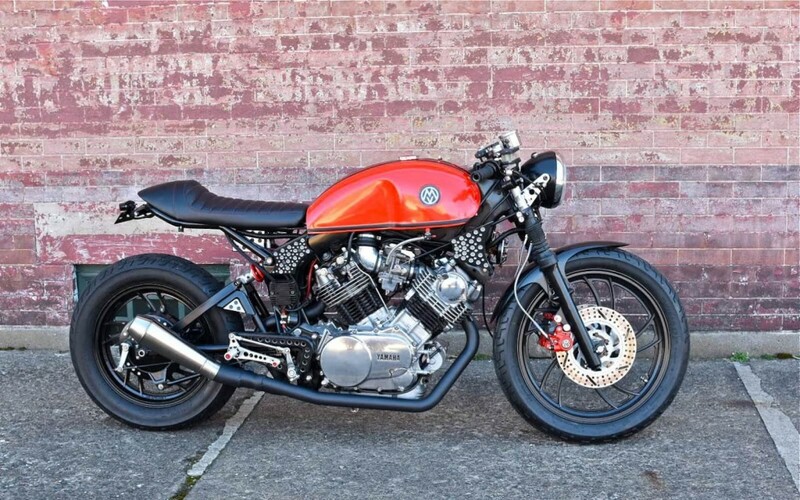 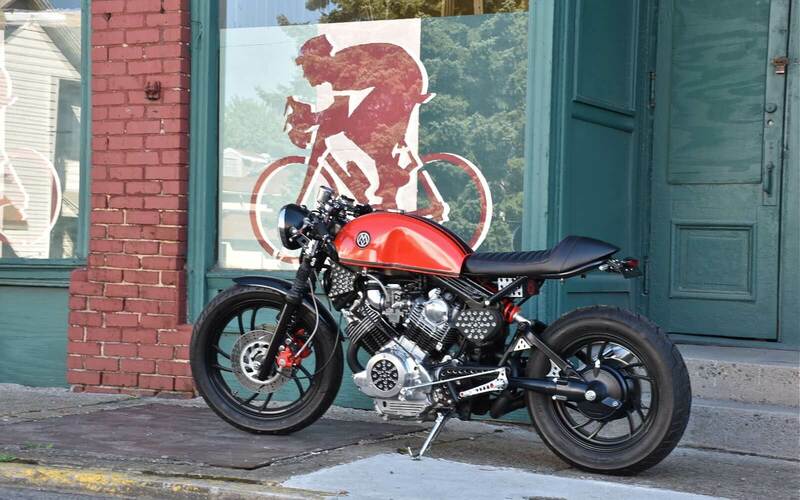 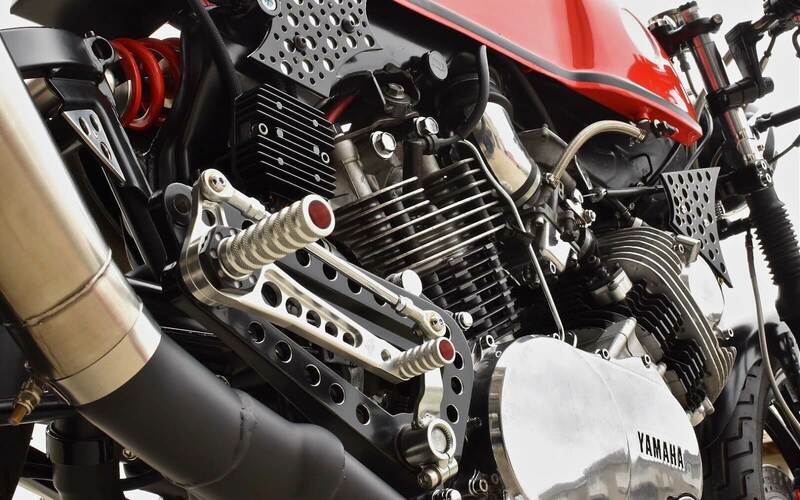 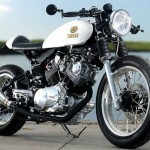 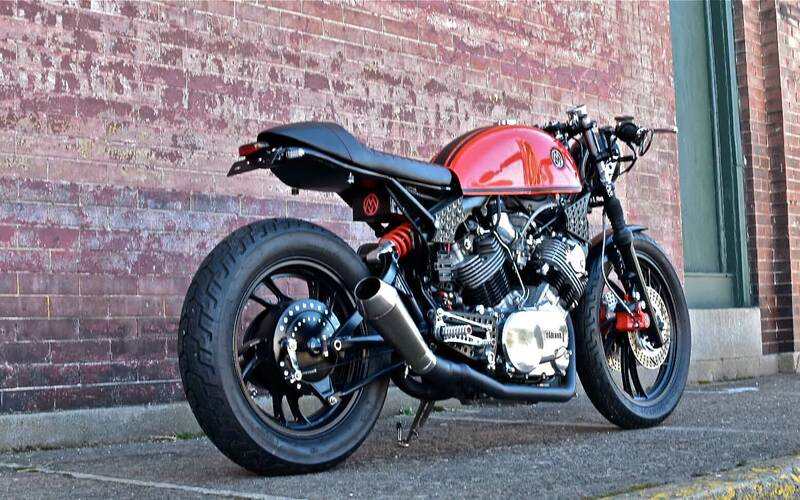 The Yamaha Virago is a becoming more and more popular as a base bike for café racers. 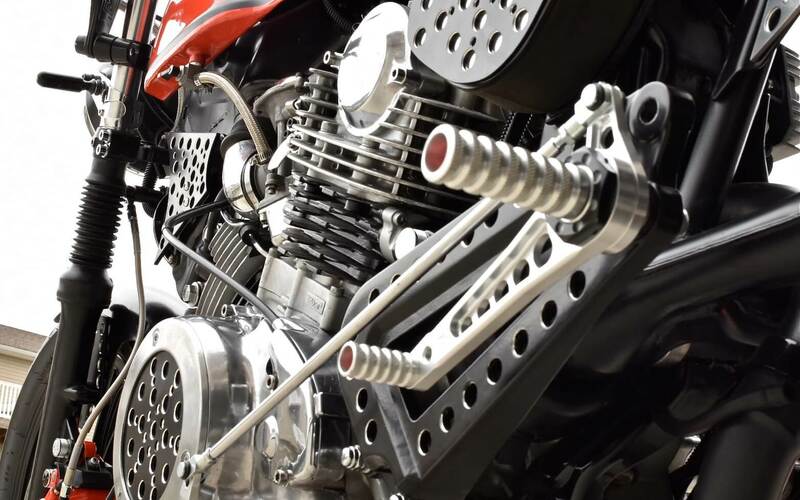 Despite the odd lines of the original machine, it can be turned into something beautiful. 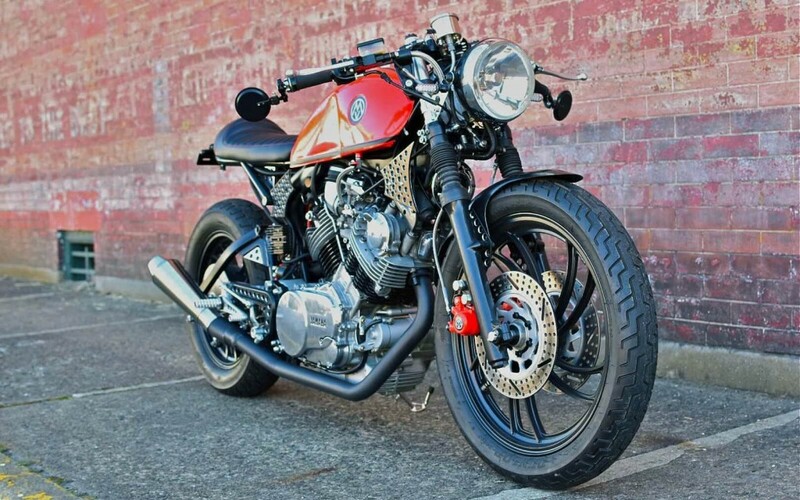 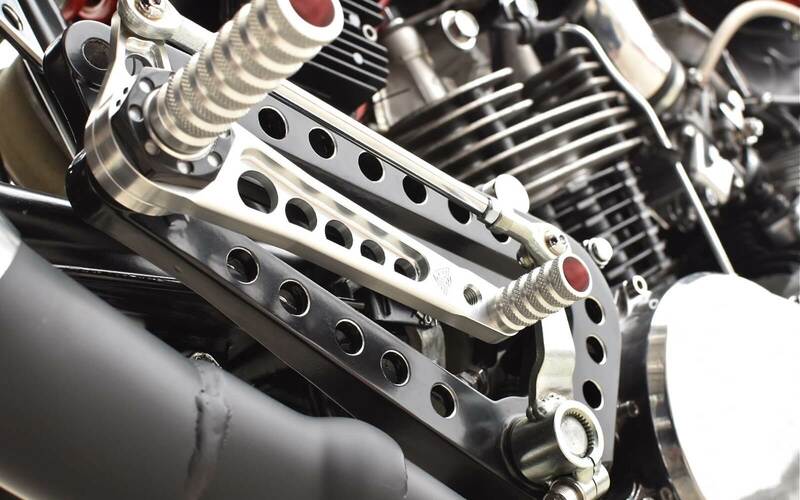 And one of the best parts of the Virago is the powerful V-twin engine. Good for us is that Yamaha produced tens of thousands of Virago’s in the 80’s and 90’s and that you can buy them at reasonable prices.